One of Sigma Tau Gamma's local philanthropies is the RISE Program here in Tuscaloosa. 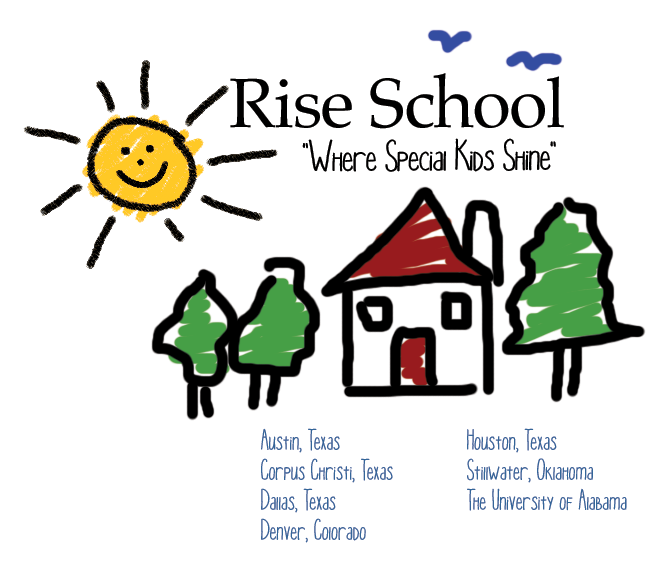 Located in The Stallings Center on campus, RISE serves to provide exemplary services based on recommended practices to young children with diverse abilities and their families. 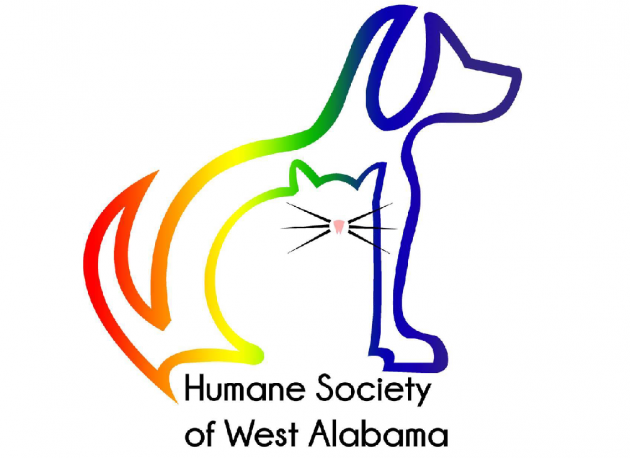 The Humane Society of West Alabama is a non-profit that is dedicated to finding loving owners for dogs, cats and other animals without homes. The Humane Society is totally reliant on volunteer work and donations to keep their mission alive which is why Sigma Tau Gamma believes they are a valuable local philanthropy.